There are 3 reviews of Fatih Sultan Mehmed. Sweet brandy, jasmine, mandarin amber, vanilla, benzoin. Settles dry and a touch salty. Exotic and a little aloof. The introverted sister scent to Amber Absolutely. Un-oomphed oriental. This close to the skin scent would be fascinating if it projected a bit more. A mixture of sweet rosy notes partnered with ambery vanilla emerging through a veil of ambergris-iris interpreted in the unguent manner, it is just delicious to sniff. But that would necessitate walking about with my nose stuck under the neckline of my t-shirt. 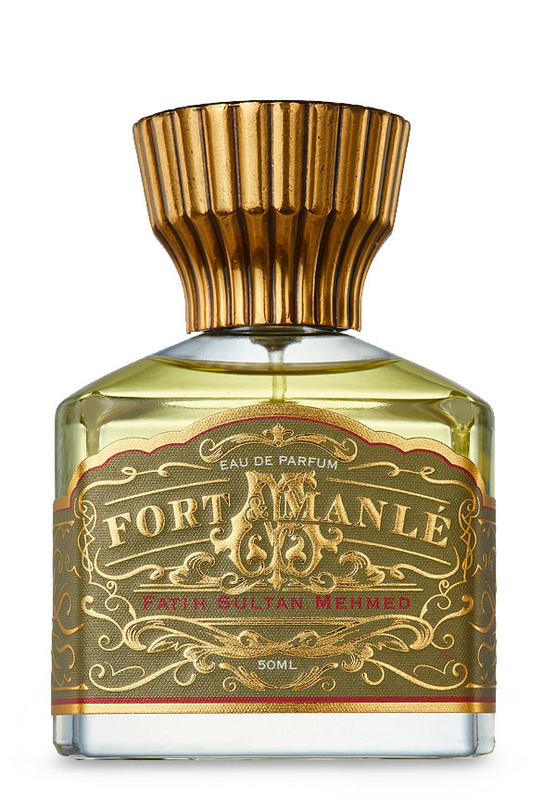 Fatih Sultan Mehmed is the second entry I've tried in the house that distinctly strikes me as something that should be worn in the colder weather strictly, and mainly seems suited for men, though I imagine people of all sorts could enjoy this. It's starts with a burst of citrus but quickly becomes a mix of amber, oud, iris, patchouli, cedar, and vanilla. Sweet, woody, and every so slightly dirty, this is a blend that would work for most men and many others. An agreeable wintry mix, it could satisfy fans of many genres, of various tolerance. It's difficult to think that this would be disliked. On the other hand, I'm not smitten by it really since it's not all that daring in any one area. Perhaps accentuation of one of the notes would give it an edge. Still, it's a very good performer (probably not quite as good as Amber Absolutely), yet with the standard pricing (230 AUD, 178 USD for 50ml) it's not cheap enough to hastily buy just for the heck of it, but it merits some trying for sure. I could see it fitting the bill well for many. There are no member images of Fatih Sultan Mehmed yet. Why not be the first?